The day of birth of Henry Carter is not on record. 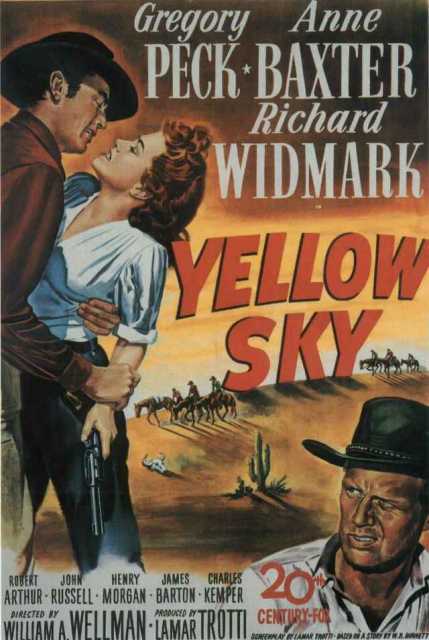 He is an American Actor, known for Yellow Sky (1948), Inferno (1953), Henry Carter's first movie on record is from 1948. His last motion picture on file dates from 1953.